We are delighted to be able to offer private tours outside the general public opening times for groups and very small parties. 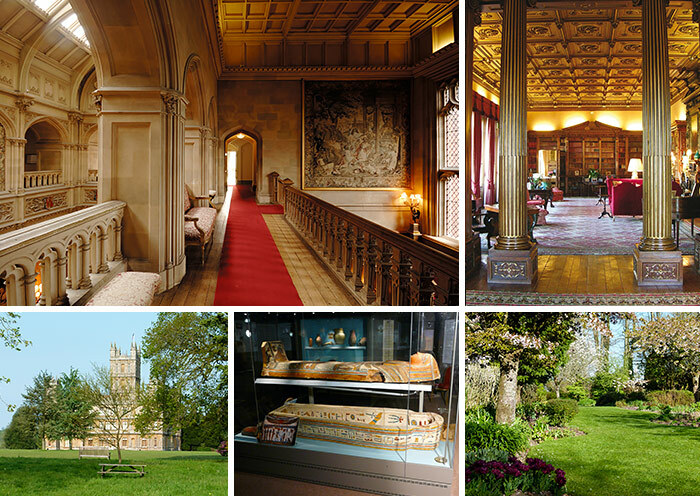 Guests can experience a guided tour of the beautiful State Rooms, Castle Bedrooms and Egyptian Exhibition. Our guides have exceptional knowledge of the building, artwork and furniture with plenty of anecdotes. The option of hiring the Castle exclusively to experience a private tour is organised on an individual basis. We are able to tailor your visit to compliment your group size, interest and the time of year you hope to visit. If you wish to make further enquiries please email [email protected].